Browned food distinctive flavor is produced by a chemical reaction between amino acids and reducing sugars. This reaction is known as Maillard reaction.The Maillard reaction can happen during the heating of the food so one of the most important factors to get it is temperature. 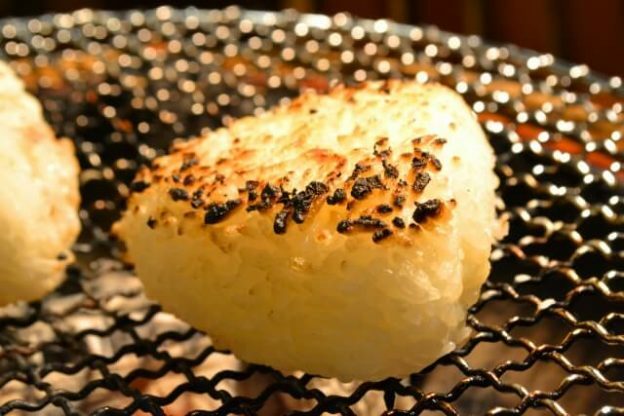 This reaction starts at low temperature, when one molecule of the carbonyl group and one of the amino group react forming new unstable structures that will keep reacting with the surrounding molecules creating new molecules that will give food its typical flavor and aroma such as the “umami” taste. That being said, if we cook a steak, how to choose the perfect temperature to get the umami flavor? The juice that pours out of a steak has a high quantity of umami flavor. 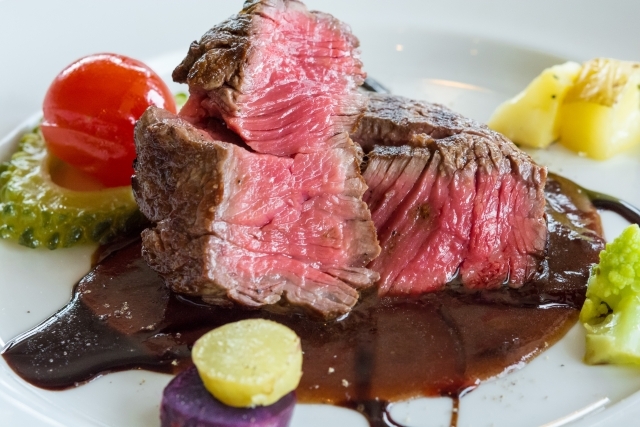 If the steak is cooked at a rare temperature, although it is juicer and tender, it won’t be enough to release the glutamate needed to obtain the umami. In other hand, if the steak is well done because it was cooked at an elevated temperature, too much juice will be released and the steak will lose around the 80% of its umami taste. Then, if we cook the steak at a medium temperature, the flavor of the meat will improve and it will maintain enough juice to keep it tender, this way we will obtain the umami flavor. This entry was posted in Article on 08/05/2017 by Dr. Umami.